Jaguar Land Rover is trialling a new process that will give aluminium used in our cars a second life in the future. 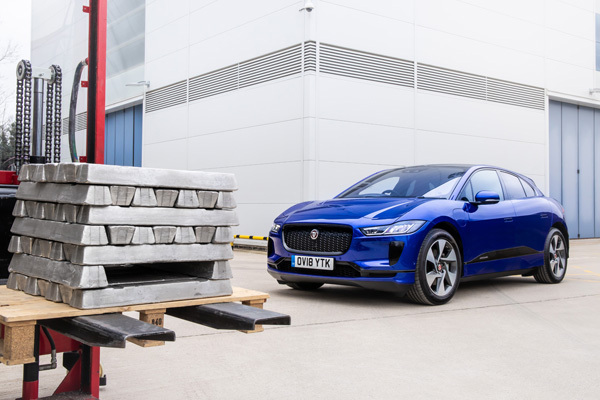 Project REALITY is the next step in the company’s aluminium closed loop strategy, which will see material recovered from existing Jaguar and Land Rover vehicles reformed into new-high grade aluminium to be used in the construction of next generation vehicles. 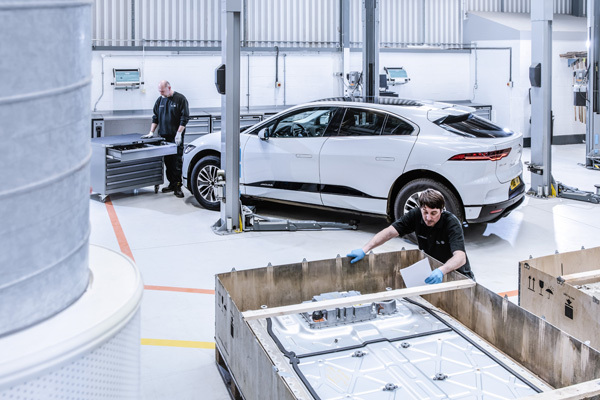 Initially being trialled on pre-production I-PACE prototypes, the programme part-funded by Innovate UK, will see those cars broken down and the various materials sorted by Axion high-tech sensors. The scrap aluminium will then be melted down and reformed, ready for its next use. 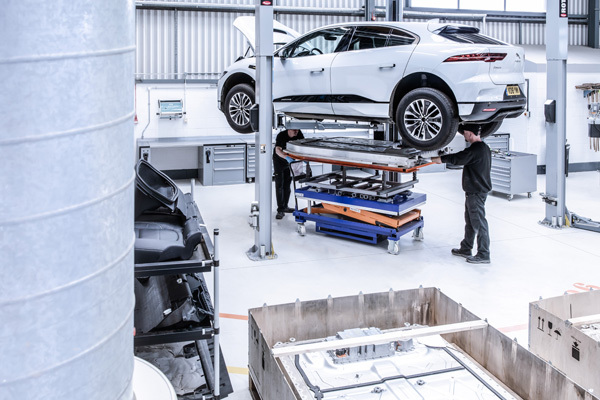 The I-PACE’s battery packs will enter their own second-life process, with energy storage trials being planned in the future. Gaëlle Guillaume, Lead Project Manager of REALITY, said: “More than a million cars are crushed every year in the UK and this pioneering project affords us a real opportunity to give some of them a second life. Currently the second-life aluminium is undergoing tests at Brunel University, where the materials strength and purity are being tested to see if it adheres to the required mechanical standards. Part of the plan is to engineer a closed loop recycling process into tight production schedules by using decommissioned large shared fleets. Those vehicles can be recovered, de-polluted and shredded en masse – making a viable case for using our own recycled materials within our manufacturing plants. In the future, the ambition is that when REALITY is operating at full capacity, it will help reduce the amount of virgin aluminium the business uses and the CO2 impact of production, as Jaguar Land Rover aims to improve on its 46 percent CO2 reduction made per vehicle across its global vehicle manufacturing operations. Jaguar Land Rover already has an aluminium closed loop circle economy. Since September 2013, more than 300,000 tonnes of scrap material has been used in our lightweight aluminium intensive architecture. 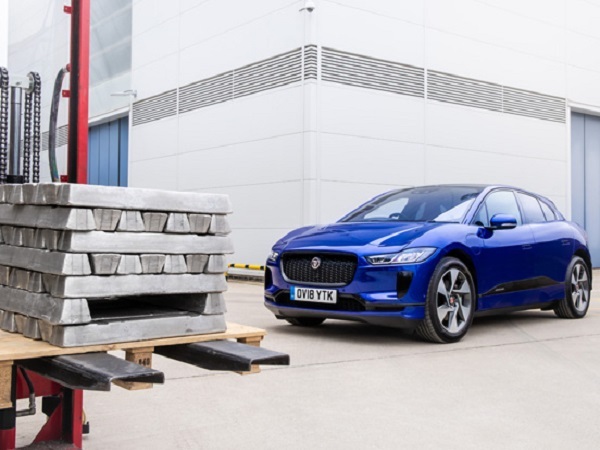 One vehicle to benefit from this process was the Jaguar XE, which became the first vehicle to use 75 percent of recycled aluminium in its body panels.